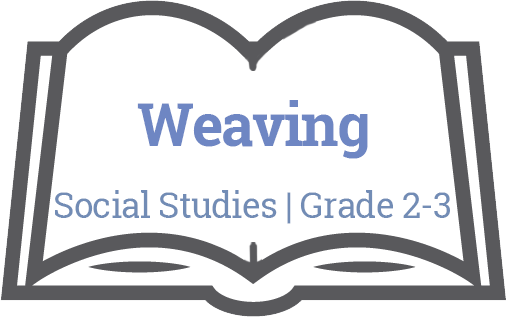 In this unit, students will learn about the ancient craft of “weaving.” Weaving has been used by numerous cultures in Canada both historically and presently. Here, students will learn about the cultural significance of Métis sash weaving and their connection to the land. Students will develop knowledge and skills around the process of weaving and will finish by creating a Métis-inspired woven tree scene.